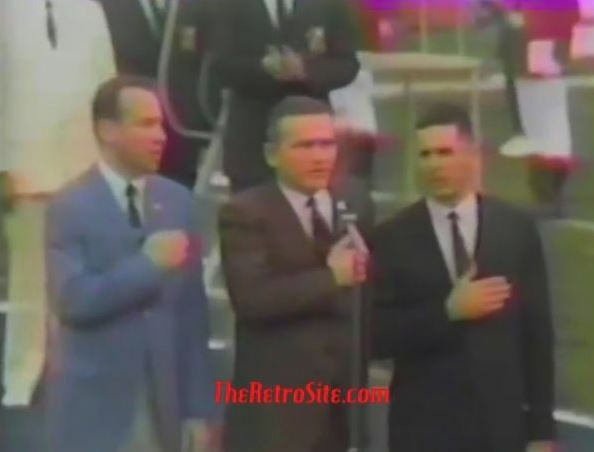 Even during through political strife of civil rights the Vietnam War, Super Bowl Three started with the Pledge Of Allegiance lead by the Apollo Eight Astronauts Commander Frank Borman, Command Module Pilot James Lovell, and Lunar Module Pilot William Anders. 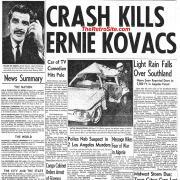 The game was played by the New York Jets and Baltimore Colts at the Miami Orange Bowl in Miami, Florida. The Jets won the game 16-7.